Doltone House presents a unique opportunity for event organisers to experience our iconic Sydney Harbour and Sydney City venues. Enjoy expert guided tours while you mingle and meet with key industry suppliers, listen to motivational talks from exciting guest speakers and eat and drink your way through our popular Sydney properties. Come and explore what our Jones Bay Wharf, Darling Island, and Hyde Park venues can offer, and leave inspired for planning your next corporate event. 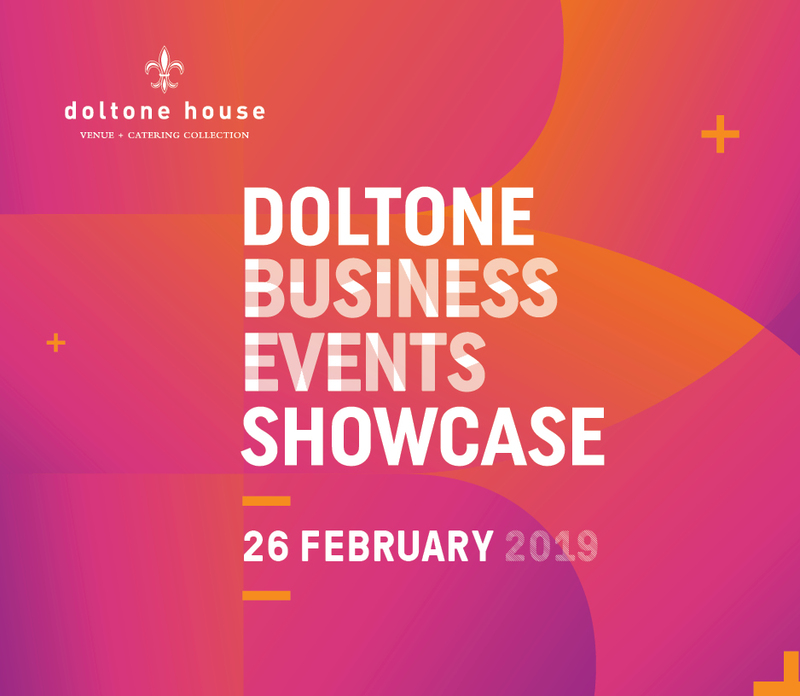 Doltone House confirmed corporate events receive two complimentary tickets. $5 from each ticket sale goes to the Biaggio Signorelli Asbestos Foundation founded by the family owners of Doltone House.